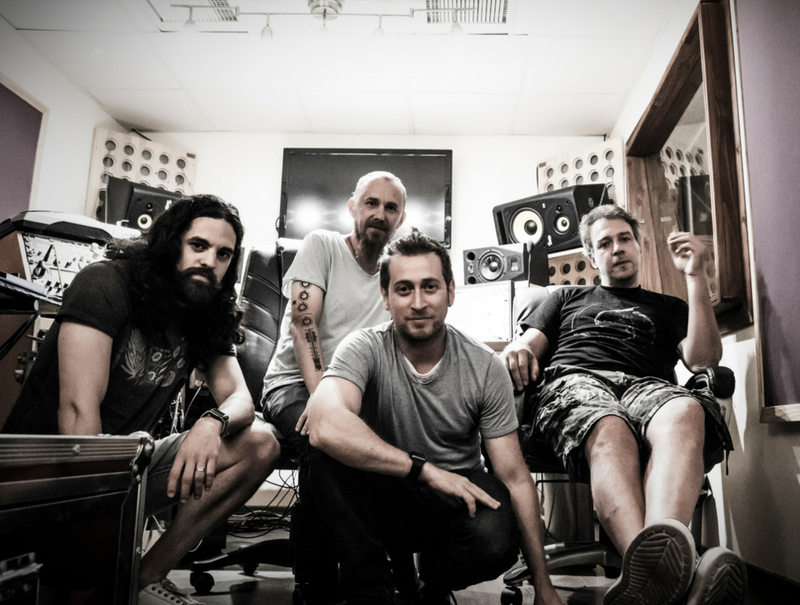 Sampleso was set up by a Israeli group of composers, producers, engineers and technologists wanting to revolutionise sampling and bring it back to the centre of the music industry. Like any new music technology from radio to synthesisers, sampling was perceived as a threat to music making and music makers. Sampleso is at the vanguard of changing that opinion; Our goal is to achieve sounds that were never heard, or sampled before. We collect rare instruments, create new ones, and explore new ways of producing sounds to sample and make beautiful music with. All of our instruments are sampled through state of the art microphones, preamps, analogue gear and effects, and are treated with the highest attention to detail to give you high quality and simple to use boutique samples libraries.